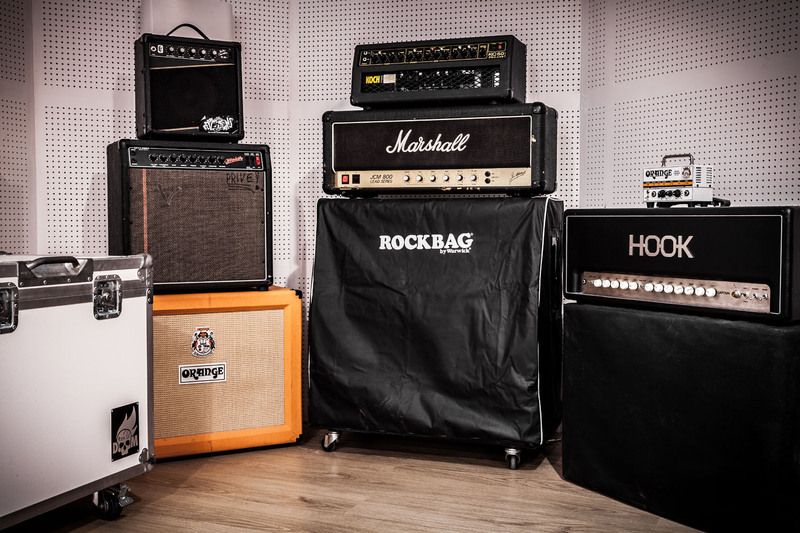 Big dog recordings is a fairly new recording studio, based in Antwerp Belgium. Big dog is one of those studios that have found a good use for the Box of Doom. They used their BoD that much, they added a second one to their impressive gear. This enables them to record live, with a full band set up, without having problems with bleed whatsoever. If you are looking for recording facility with the atmoshere of a cosy living room, check them out!